Join Louis Mendez and Tom Wallin as they discuss the transfer business the club has done in the last week. They speak to Nick Darvill from the Charlton Athletic Community Trust about the Street Violence Ruins Lives campaign. They discuss the women’s 5-0 win over Portsmouth before looking ahead to the Millwall derby, hearing from Karl Robinson. 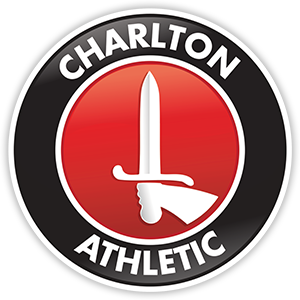 The Charlton connection this week is Kevin Lisbie.